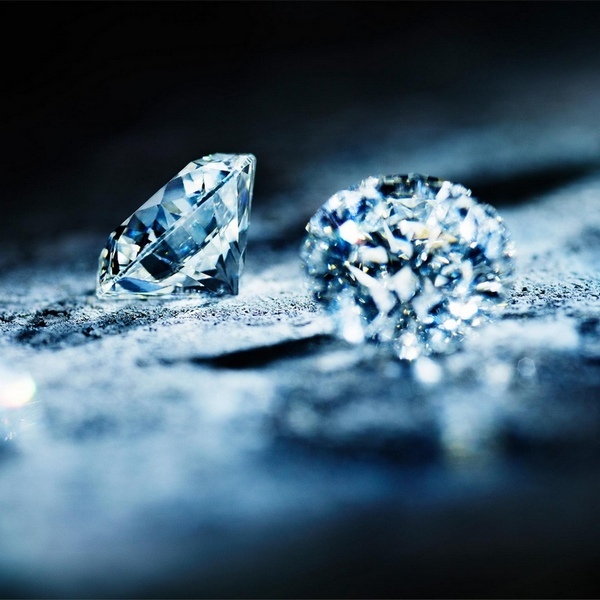 LNT consistently offers the highest quality diamonds at competitive wholesale price. Loose diamonds are available in different size, cut, clarity and color. To guarantee the highest standards and accuracy in diamond grading, we carry GIA and EGL certified diamonds to find the perfect one for you. Selling excellent quality diamonds at the lowest price is our motto.